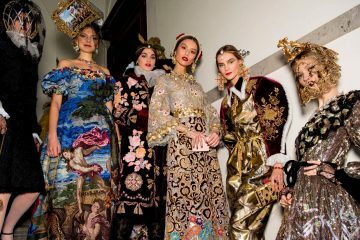 To celebrate International Women’s Day on Wednesday 8 March, I come up with a list of 10 of the world’s most inspiring women mosaicists. 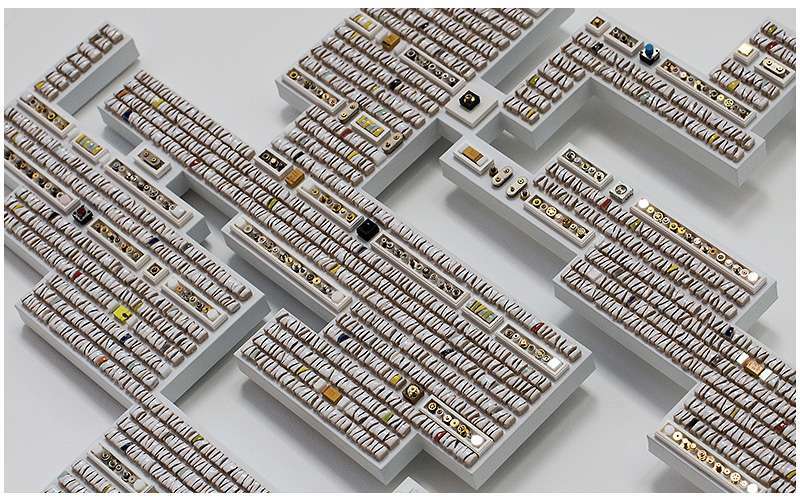 10 selected mosaicists from over a 100 nominees, had a great impact on almost every corner of the world, and made it think differently about mosaic art. On International Women’s Day, I’m glad to start my list with an incredible artist, who I’m proud to call a friend! 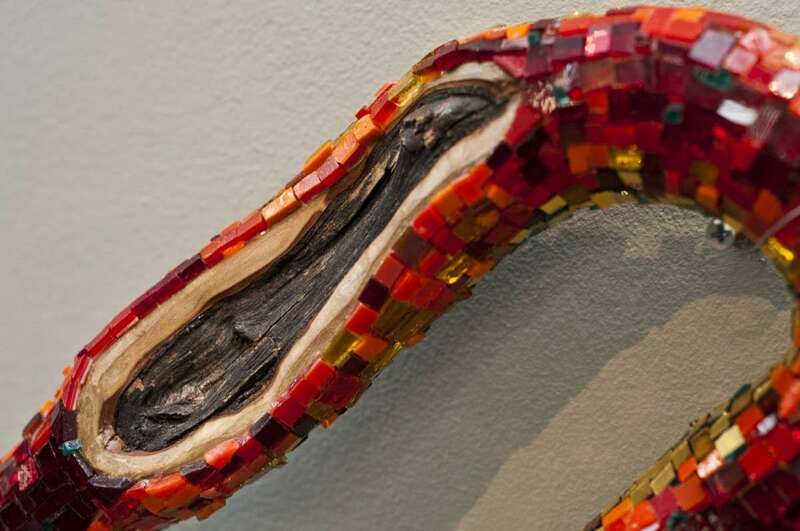 I loved the digital photos of her mosaics, but in person, they were just a knockout! 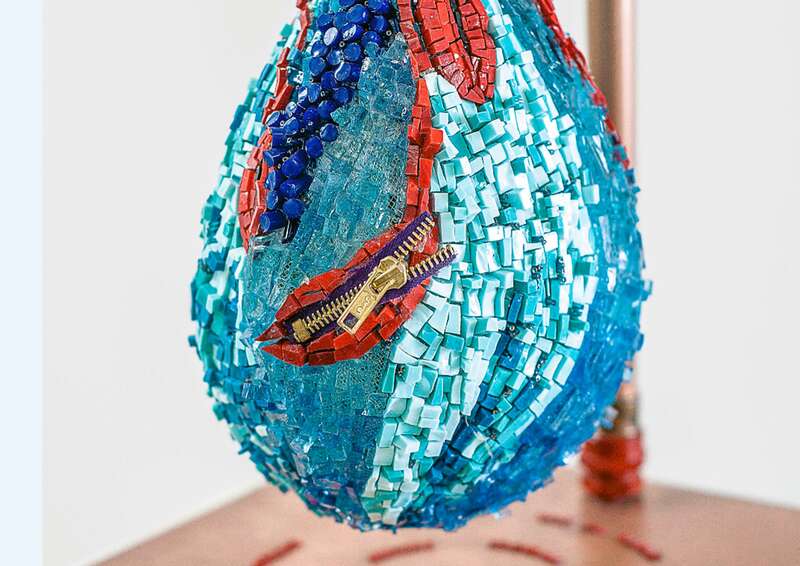 Her mosaics are a visual expression of smalti layers within layers that reveal a flare of sentimental beauty that gets thrown off-balance. 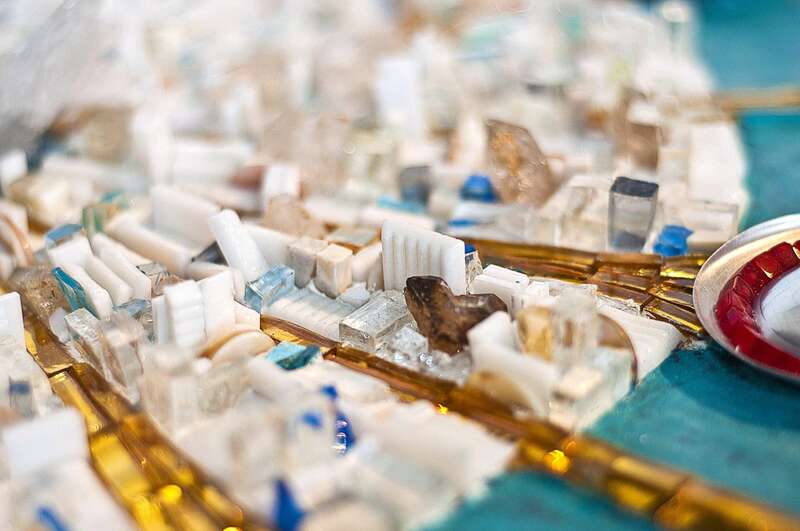 Nathalie has been the subject of numerous major museum exhibitions in recent years, beginning with her 2002 show at Brighton Artist Gallery In Brighton, Uk, arriving at “Mosaic Odysseys 2016” which embraced her mosaics at the Hellenic Centre in London, Michael Cacoyannis Foundation Centre in Athens, and Mykonos Town Hall in Mykonos Island. Again for similar reasons, Mia, like Nathalie is an incredible mosaic artist. 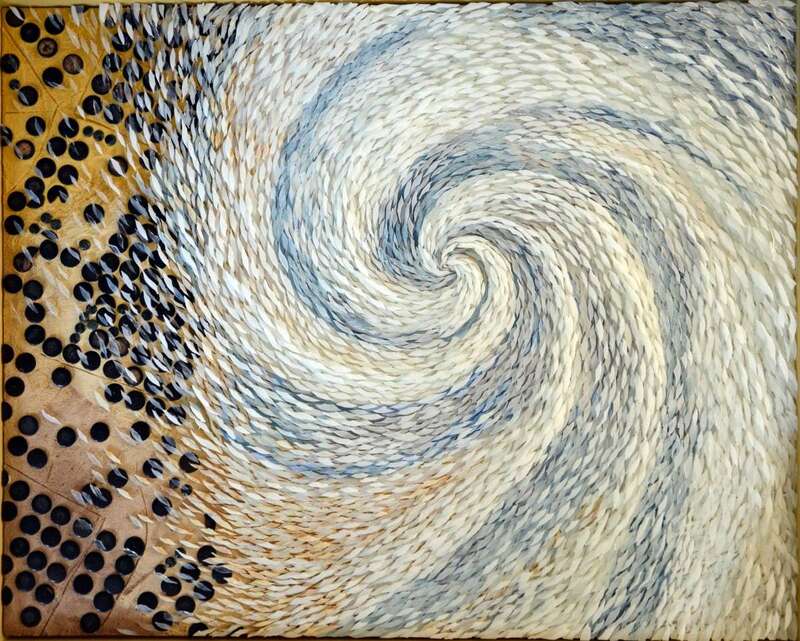 Her swelling mosaics underpinned by a cohesive structure leave us with the impression of an up-welling 3D movement. Mia has crafted an award-winning diverse profession in art. 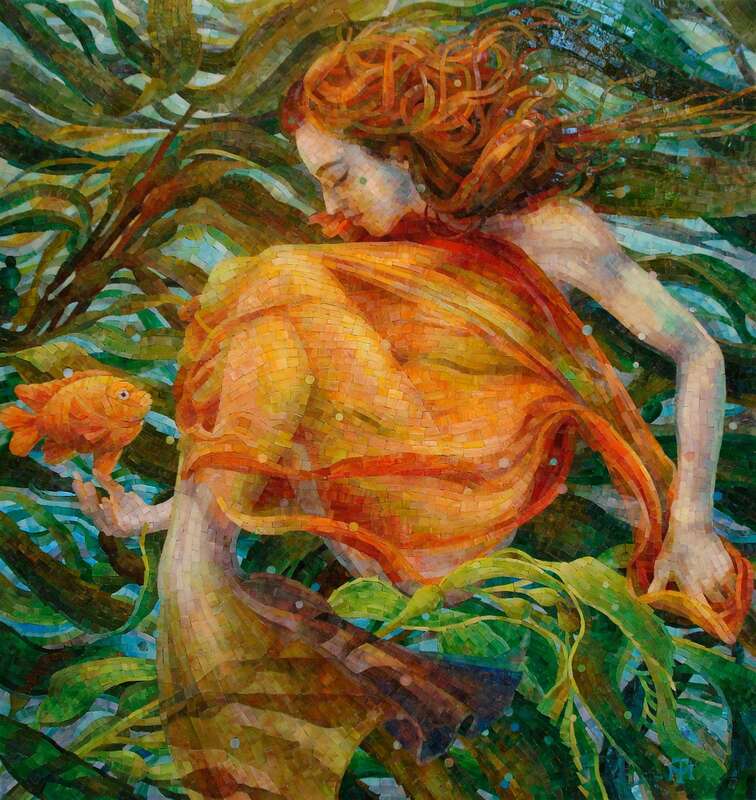 Over the last twenty-five years, she has tackled her artistic vision by a life of adventure, beauty, and faith. 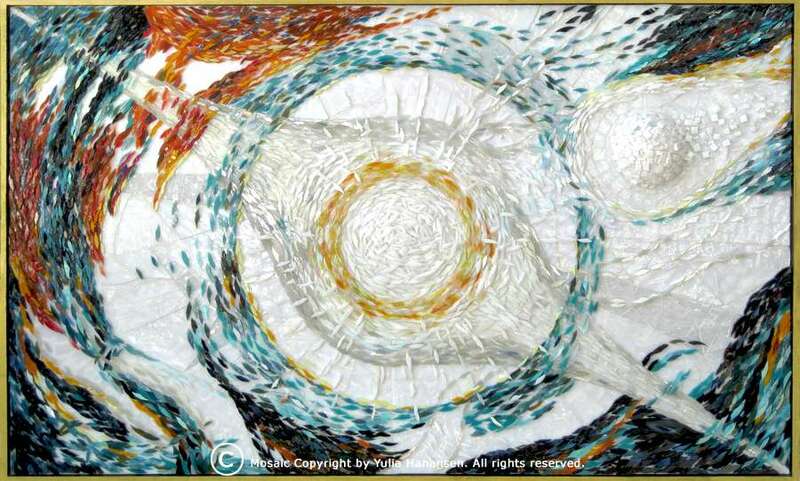 Her paintings and glass mosaic artworks are ornamenting many public and private institutional and corporate collections all over the globe. 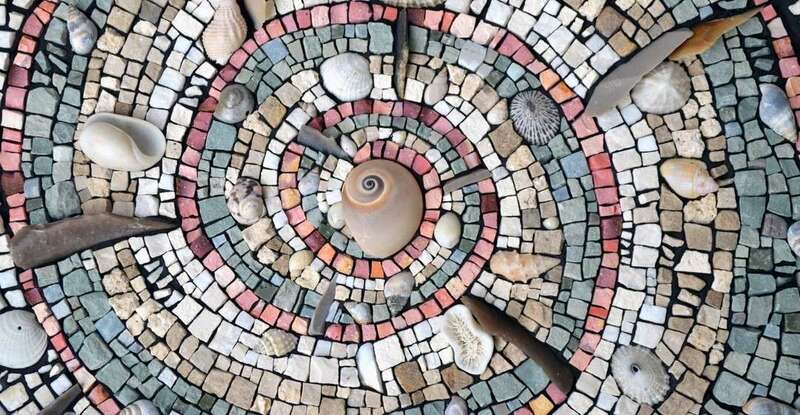 Julie Sperling, the most popular mosaicist of 2016, is an award-winning Canadian mosaicist who arouses social as well as cultural awareness in order to alter assessments and knowledge in large-scale issues, such as global warming. Despite worldwide admiration, 2016 was a year of firsts for Julie. 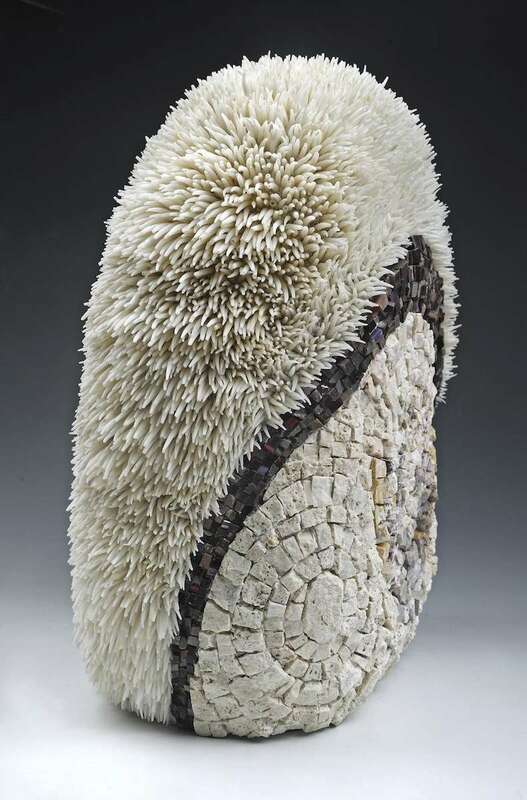 Her first SAMA and MAI, as well as her first Juror’s Choice award at the international juried group exhibition at the Women’s Museum of California, and of course being the most popular and one of the best contemporary artists of 2016, according to your votes! 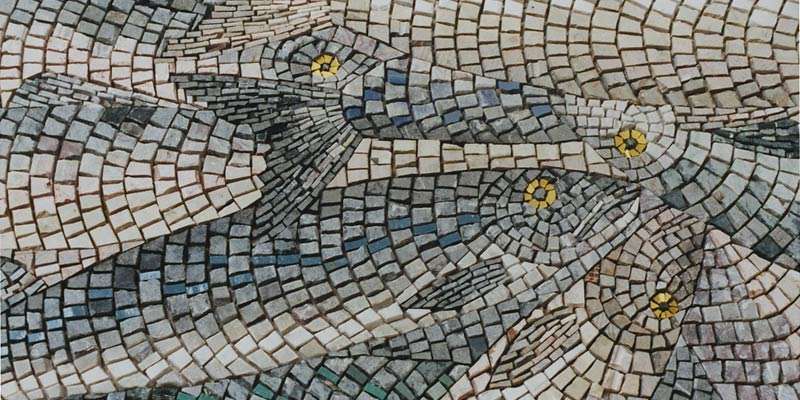 Sonia King is one of those mosaicists that just refused to conform, there were no artists like her around and whilst mosaic enthusiasts were quickly finding their formulas as the popularity of mosaic art increased. 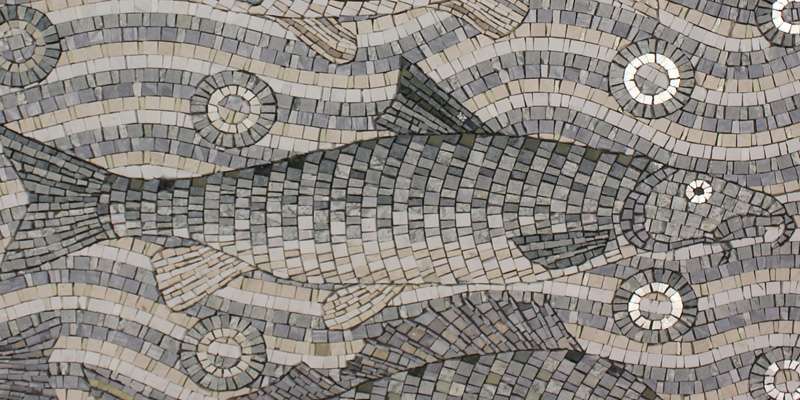 Her outstanding mosaic, “Depthfinder” is the first American artwork to enter the permanent collection of contemporary mosaic art at the Museo della Citta di Ravenna. 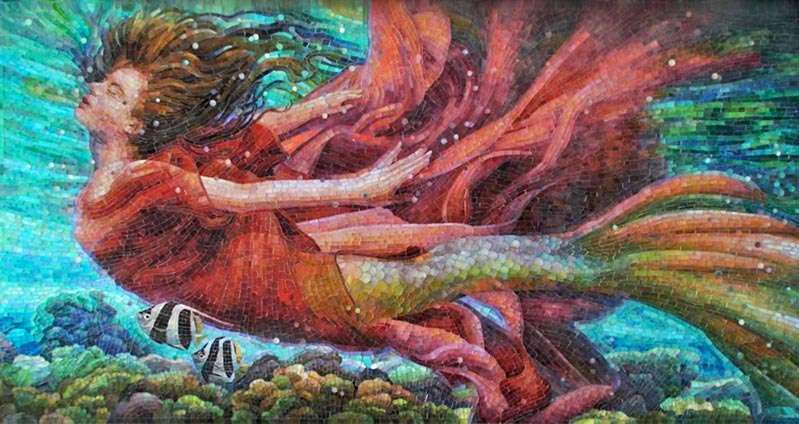 In 2010, she also received an International Prize for Mosaic Art and Architecture in Italy and two Spectrum Awards for the mosaic mural that she created at Children’s Medical Center of Dallas. Nermine, a humble yet ambitious artist, who manifests the epitome of beauty and miscellaneous textures. 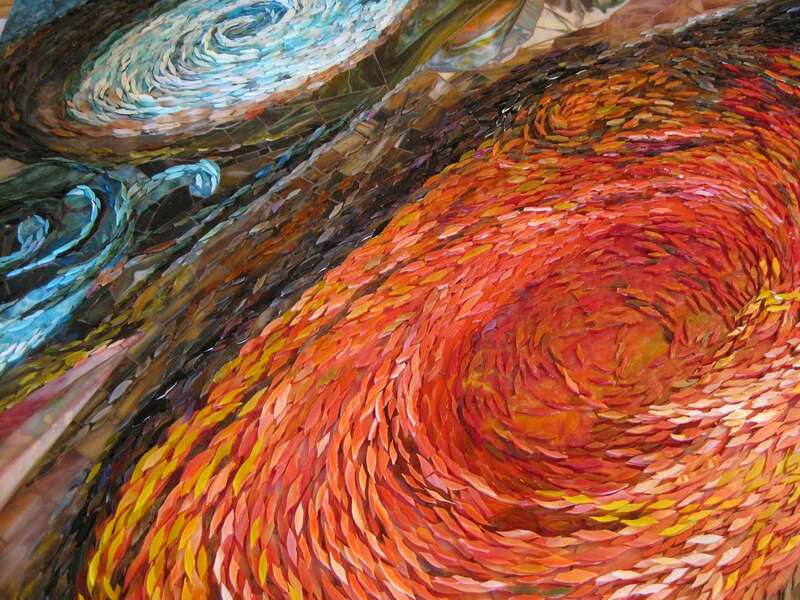 Her mosaics combine unique andamento, color and form to depict many interesting organically-inspired abstract compositions! 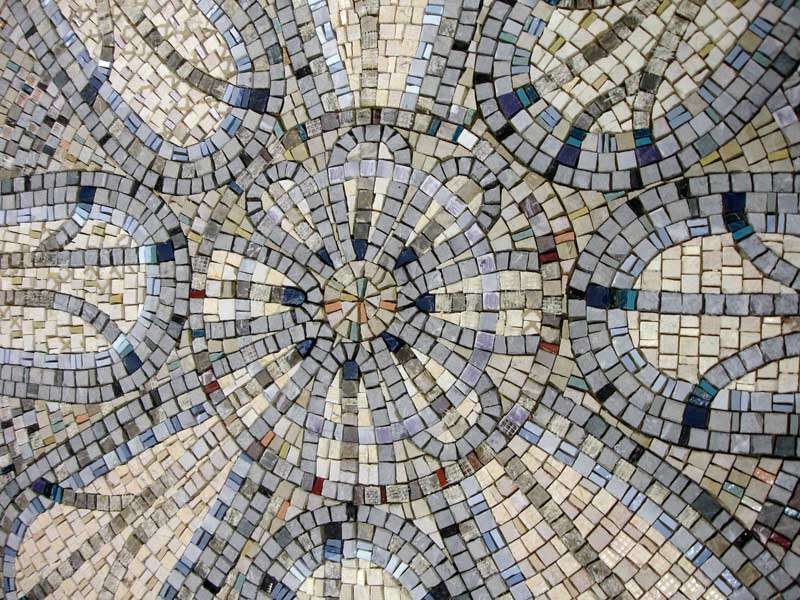 The value of her mosaics was worthy of one of the most prestigious awards within the field of mosaic creation: the Technical Distinction Award 2015. 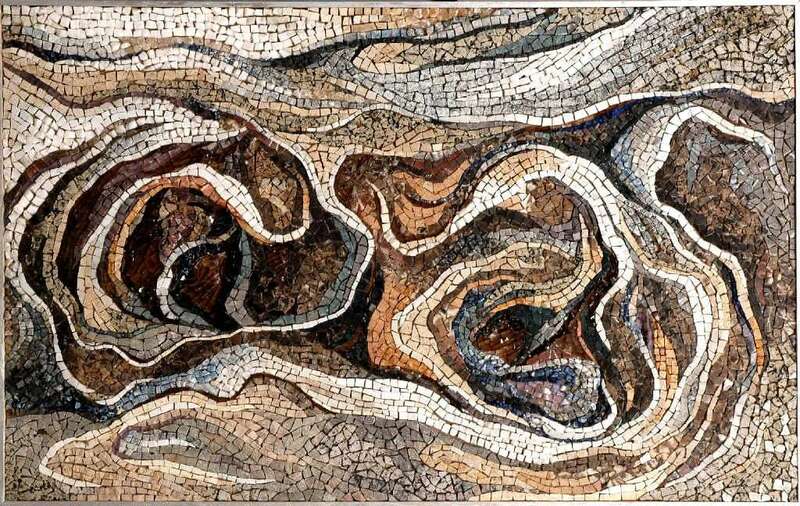 The earthy composition and meticulous craftsmanship had attracted the attention of the jurors, who finally came to the consensus of nominating one of her most popular mosaics “The Storm” as the victor of this award! 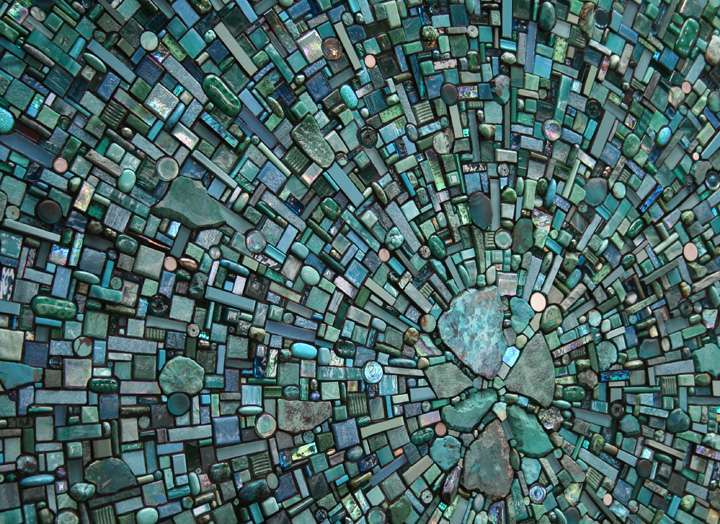 Emma Biggs, a professional mosaicist, lecturer, and author who resides in London, England, and is one of the founders of the renowned Mosaic Workshop, one of the largest mosaic studios in Britain. 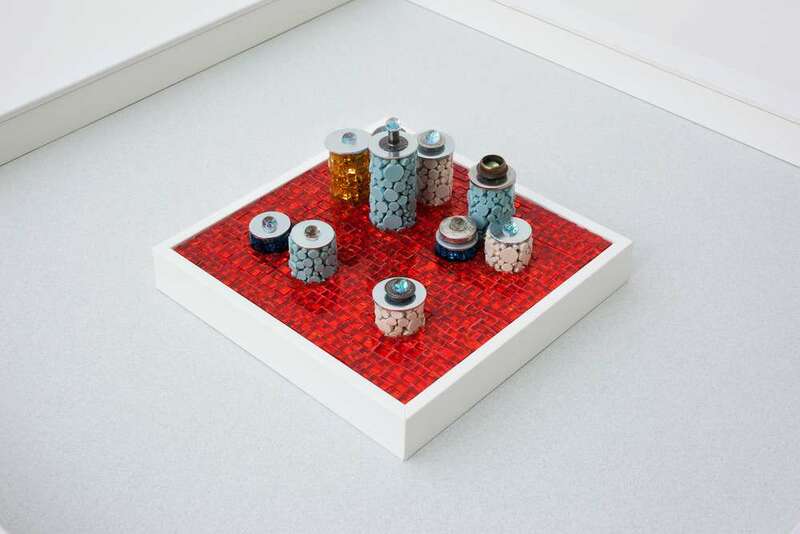 She recently completed a large public mural “Made in England”, based on the visual culture and ideology of the handmade industry in Stoke-on-Trent, her work has become increasingly concerned with ceramic industry and its social history! 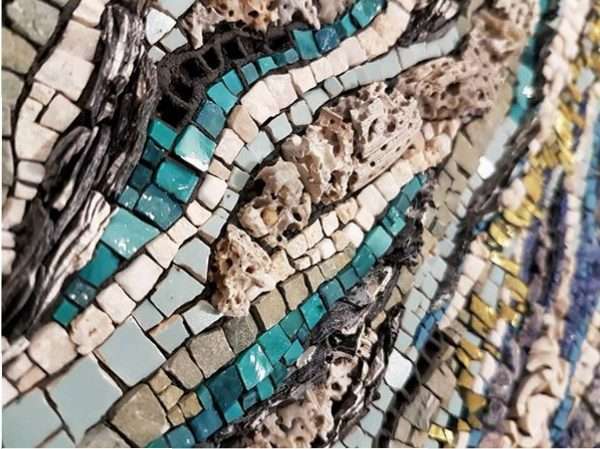 Yulia Hanansen, another contemporary mosaicist that surpasses all prospects when it comes to the quality and novelty witnessed within her mosaic projects. 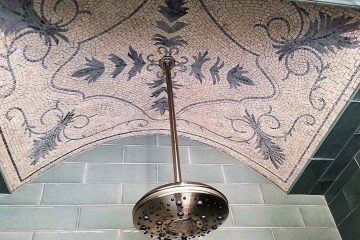 Having a widespread educational background in art and design, the gifted mosaicist has developed a unique approach to traditional mosaic manufacturing throughout her career, by introducing a practice called the “layered mosaic” technique. 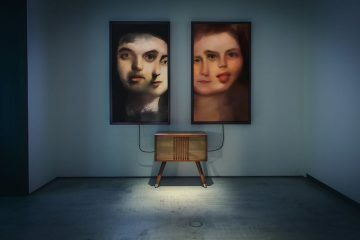 This technique gives a multi-dimensional impression, providing an exceptional sentiment of illusion. 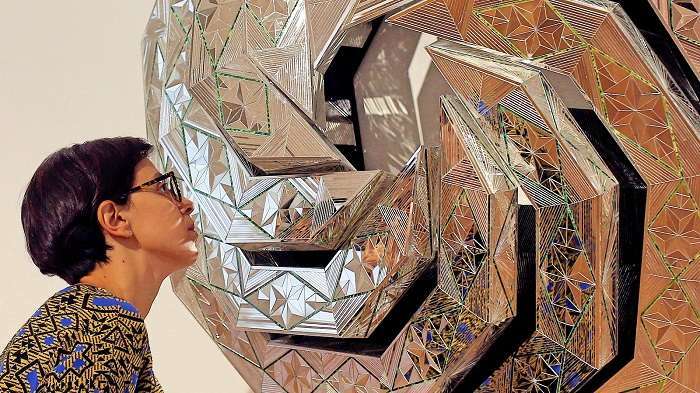 Monir Shahroudy, has been recognized as one of the most prominent Iranian artists of our time, as she was the first to achieve an artistic practice to unite geometric patterns and cut-glass mosaic skills from her Iranian heritage with the rhythms of modern Western geometric abstraction. 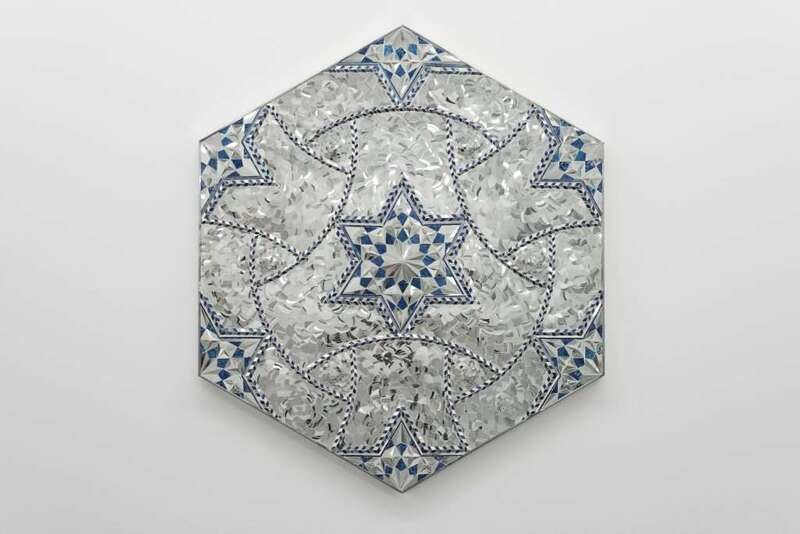 Monir’s work constantly renews itself, as it is always contemporary because she studies what other artists, especially emerging artists, are creating, and she uses these annotations to create the questions and problems that motivate her practice. 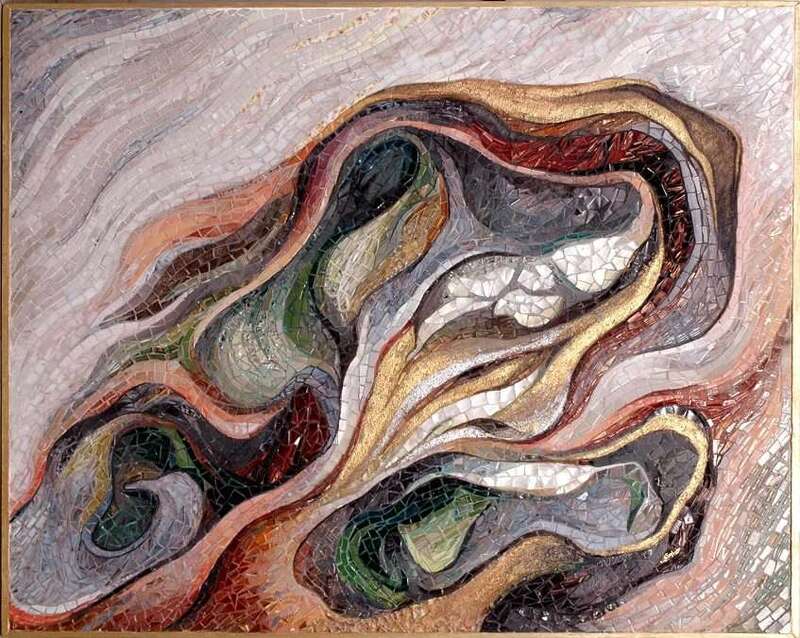 Aida, a mighty, innovating visual artist… In one of her best-known mosaics, she created a deep relation with imagination and magic, perfectly illustrated one tile at a time. 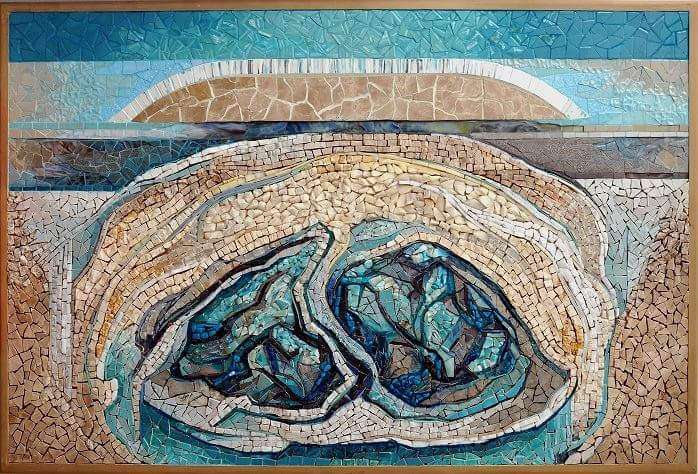 Aida Valencia is another beautiful mosaicist who has also been the subject of numerous major museum exhibitions, ever since her first show in 2003 “Illusion in tiny pieces Palma Azul, Tijuana, Baja California”. 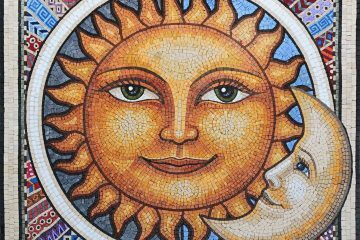 Last but not least, an artist whose mosaics range from figurative to evocative as her subjects are typically inspired by nature or space. Can you guess who she is? 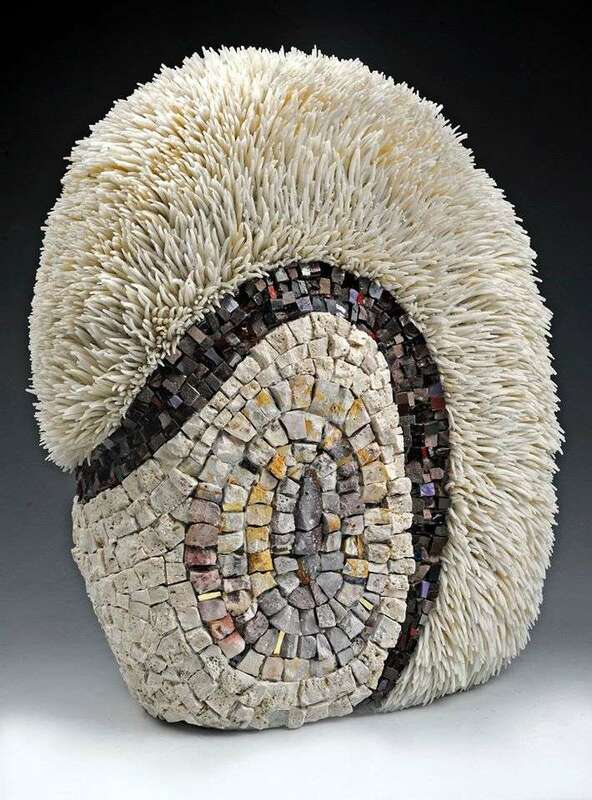 Carol Talkov is an inspiring mosaic artist who has been unveiling her mosaics at several galleries and juried exhibitions. 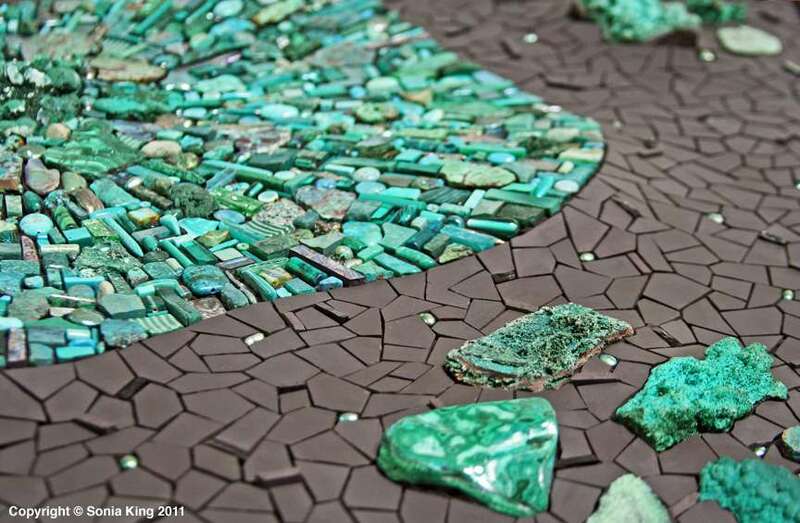 The International Contemporary Mosaic Art Exhibition Invitational in Clauiano which took place in Italy, was one of Carol’s largest to date, spanning around several breathtaking mosaic artworks. Who would you most like to meet and wish a Happy International Women’s Day? Let her know in the comment box below! Happy International Women’s Day! We can only wonder what’s next for all of you wonderful mosaicists! 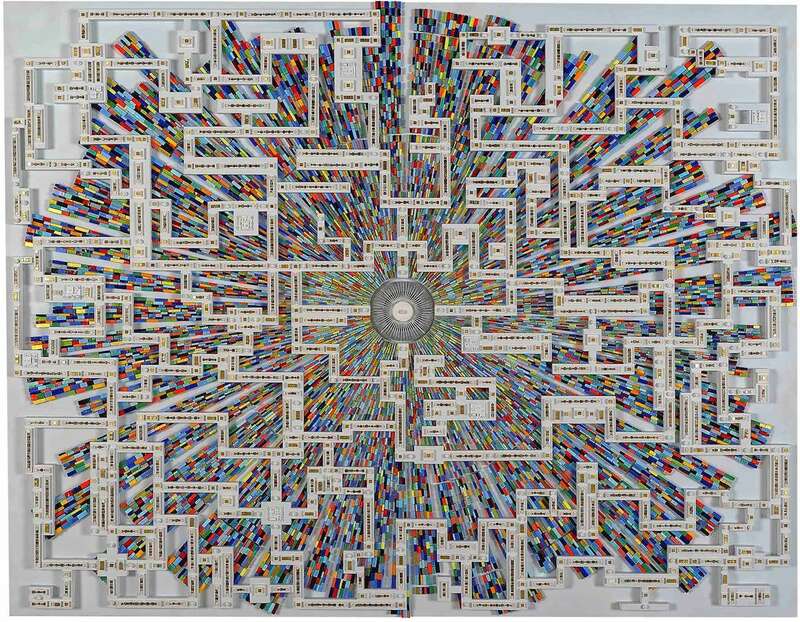 If you liked this article, you may also like our previous article exploring The Mosaic Muse Inside La Sagrada Familia.